I hope you're not counting, because this isn't actually a baker's dozen of links, but they're so sweet you'll forgive me an extra, right? Like you needed a reminder: CupcakeCamp in Newport, OR this weekend! CakeSpy! Bakerella! MORE! Food News You Can Use: Bonbon Jovi Truffles are featured on WCP! Honey, I'm Home: Honey Cake with Sour Cream Frosting, by Moscow Gourmet Kitchen! 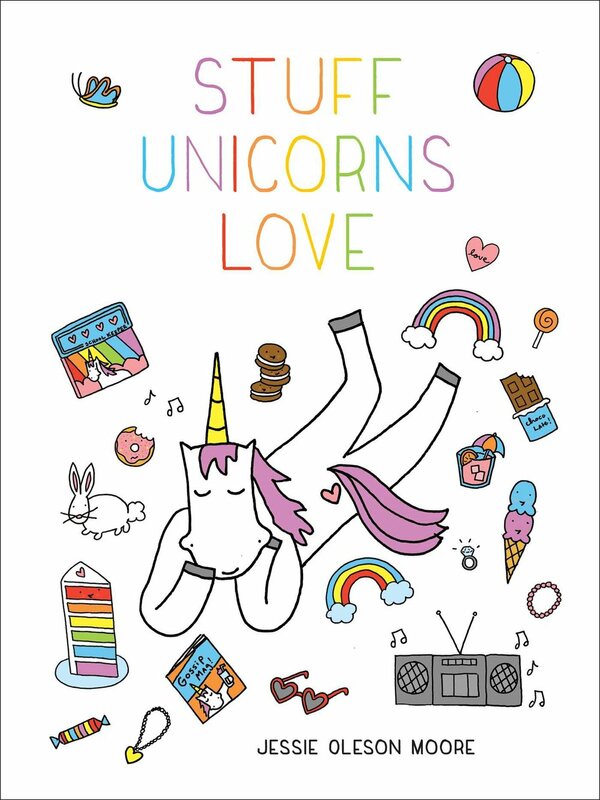 Don't understand a word, but love everything I see: Objetivo Cupcake! Beer? Brownies? How 'bout both? At once? Sweet cupcakes, sweet cause: CupcakeCamp goes to London! Sweet bakery find: a reader suggested Muscoreil's Fine Desserts and Gourmet Cakes in North Tonawanda, NY. I am not sure when I'll get there, but I love that they have a full selection of "Finger Desserts". I've heard of 7-Up Cake...but 7-Up biscuits? Unheard of! Speaking of biscuits, you can find a gluten-free recipe here (and see a peek of my card designs!) via Good Chemistry Baking. I'm just saying, I love this gumball t-shirt. These robots are ready to serve you...sweetness! 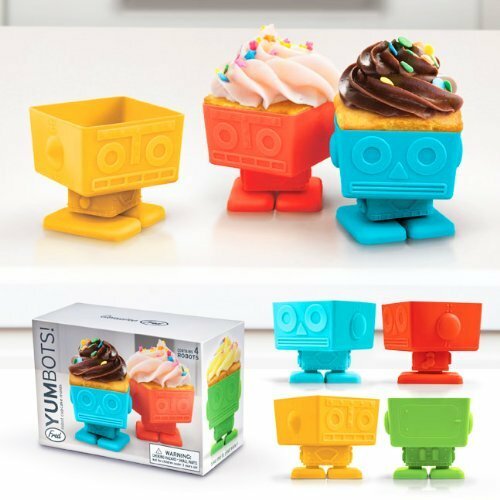 Yumbots by Fred! All of the visual appeal of watermelon, but none of the healthiness: watermelon cupcakes! Tis the season...for pumpkin cookies! And these ones look amazing. Sweet memories: ugly-but-delicious Praline Squares!